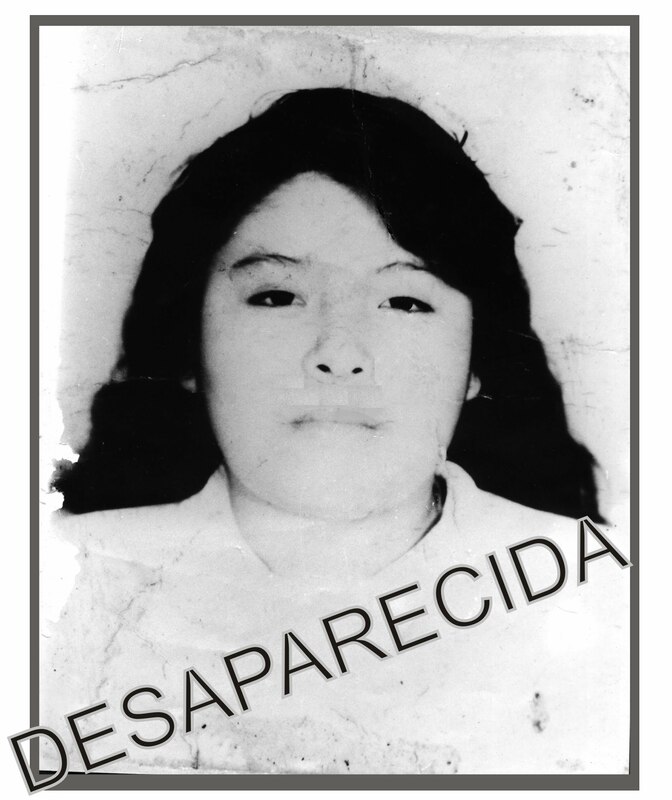 This entry was posted on Monday, June 29th, 2015 at 1:35 pm and is filed under CDHFBC, Centro de Derechos Humanos Fray Bartolomé de las Casas, Chiapas, Disappeared, EZLN, Human Rights, Human Rights Defenders, Indigenous people, Justice system, Land and Territory, Land rights, Mexico, Militarization, Paramilitary. You can follow any responses to this entry through the RSS 2.0 feed. You can leave a response, or trackback from your own site.